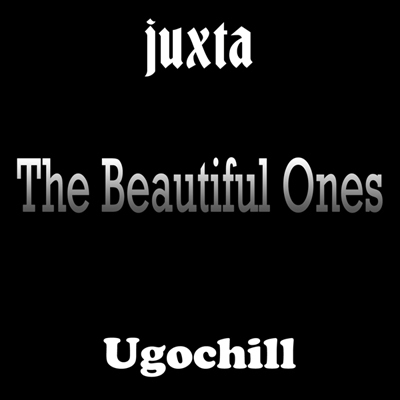 Latest single release, collaboration between JUXTA & Ugochill, track titled The Beautiful Ones. 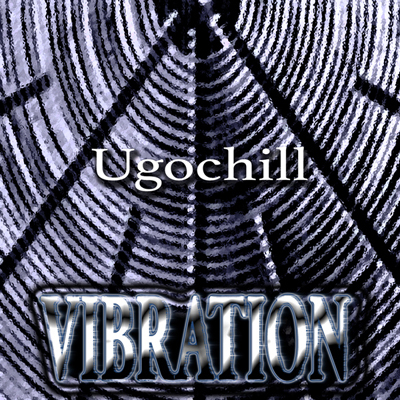 Out Now.!! 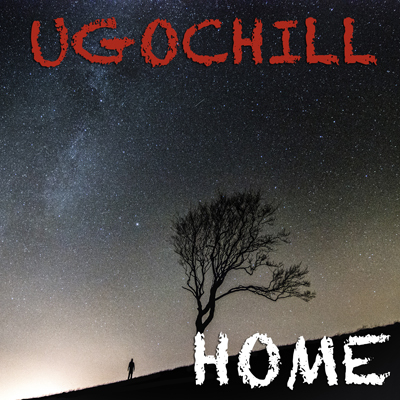 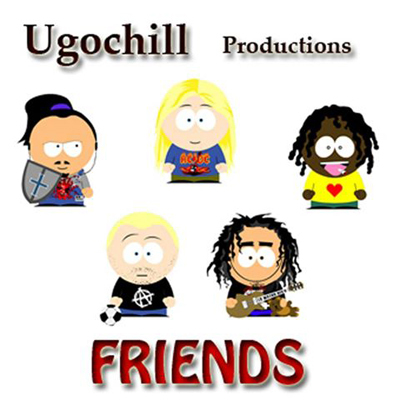 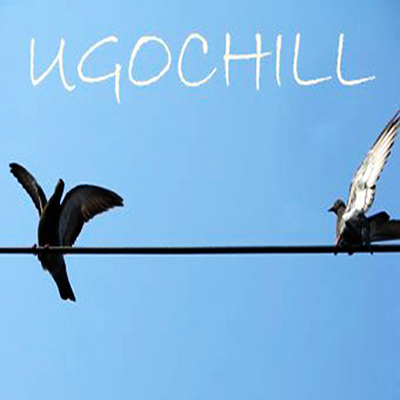 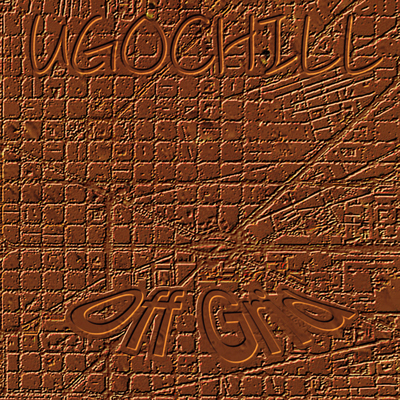 Ugochill Album release, Home (10 Years).